Despite the ongoing debt crisis in European economies and slowdown in United States, foreign direct investment in India surged by 74% to $19.13 billion in the first half of current financial year compared to $8.6 billion in the same period of the last year. During January-September 2011, FDI in India surged by 41% to $22.5 billion compared to $15.97 billion in same period of corresponding year. 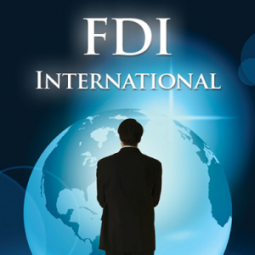 However, FDI in September 2011 saw decline, it stood at $1.766 billion compared to $2.83 billion in August, which indicates that the capital inflow was affected by the financial crisis in western economies.